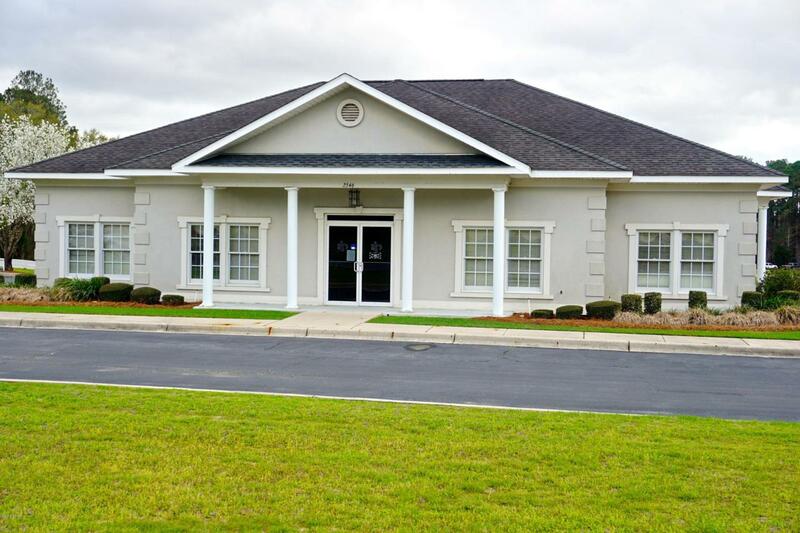 Great office space available located in one of the highest traffic count areas in Jackson County. This property used to be the location of a local bank that bought out a smaller bank chain and relocated offices in doing so. It is currently setup with a large lobby area with 6 private offices, a break room, a large vault, a teller area, and his and her bathrooms. This building could easily be remodeled to fit the needs of a professional office, a Dr's office, or a Pharmacy. It already has two drive thru lanes for customers. Property cannot be used as a financial institution for a period of 3 years after property is acquired.